My boss has nice facial hair. No, seriously. 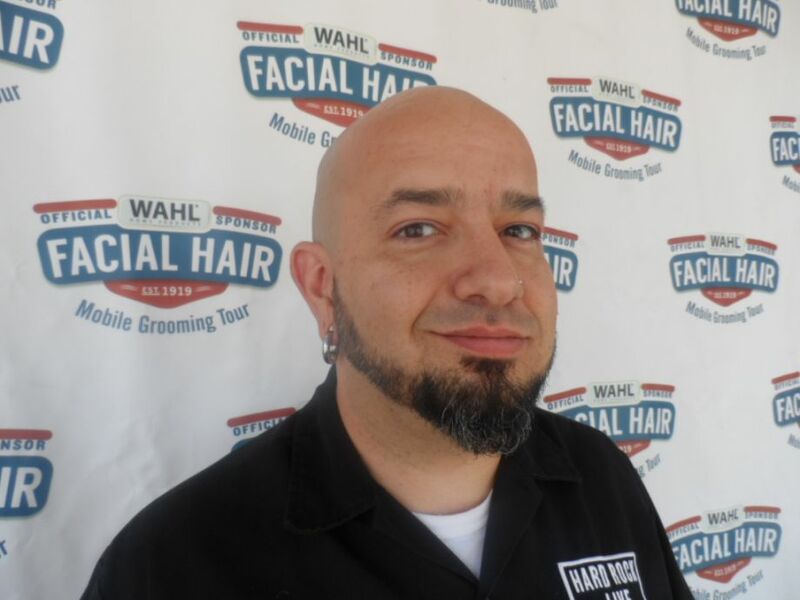 His name is Jesus Treviño and he’s a finalist for the title of Best Facial Hair in the Country by Wahl Grooming. It might be a marketing gimmick, but it’s still pretty impressive to see his nicely manicured face fuzz getting some well-deserved recognition. I woke up this morning to a nice article about him in the local paper. I included the link to the article below. The article also has a link to the official Wahl Grooming voting page. I don’t vote for presidents, but I voted for Jesus. You should too. Jesus Treviño is an awesome manager and a better person and he deserves to win something. He was always picked last in gym class and now it’s his time to shine. Please take a minute out of you day and vote for him. Vote for Jesus and save your soul. Each November, millions of men around the world put down their razors and grow a moustache to raise awareness about prostate cancer. They call this magical month Movember. It’s a great way to be lazy and still feel helpful. If you’ve ever wondered how your life would be different with a moustache, this is the month to try it out. 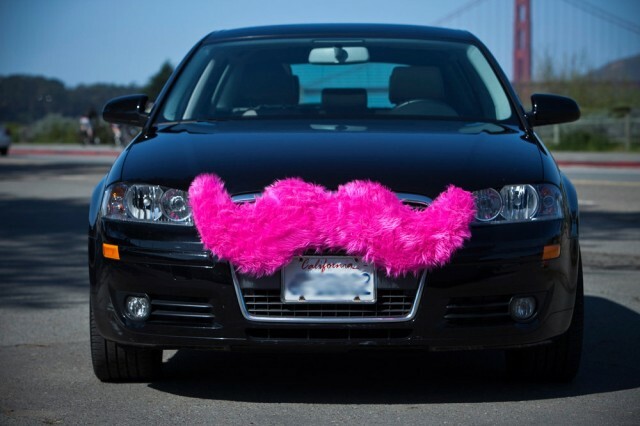 Everybody’s stache will look sleazy the first few days. If you still look like a tough thirteen-year-old after a few weeks, then you might want to reconsider your facial investment. 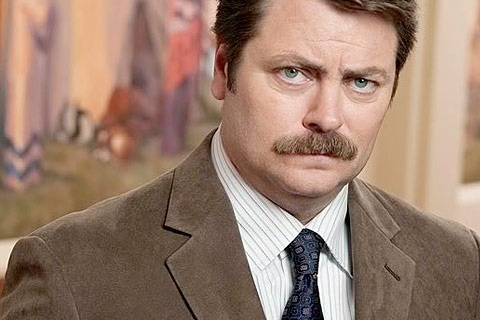 Don’t feel bad, not everyone can be Ron Swanson. Especially not me.